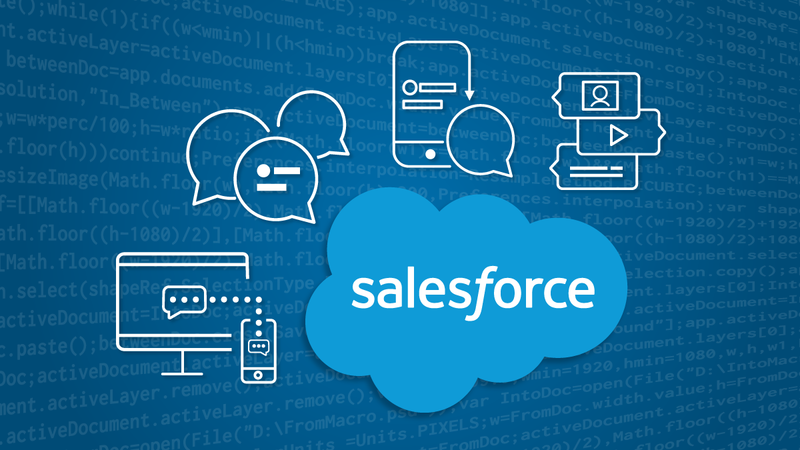 Voice Build modern, high-quality voice applications in the cloud. SMSProgrammatically send and receive SMS in practically every country. Messages New Communicate with WhatsApp, Facebook Messenger, MMS, and Viber. SIP TrunkingMake and receive calls from the cloud with your existing VoIP infrastructure. Number InsightGet real-time intelligence on any phone number in the world. VerifyRobust mobile authentication and 2FA. 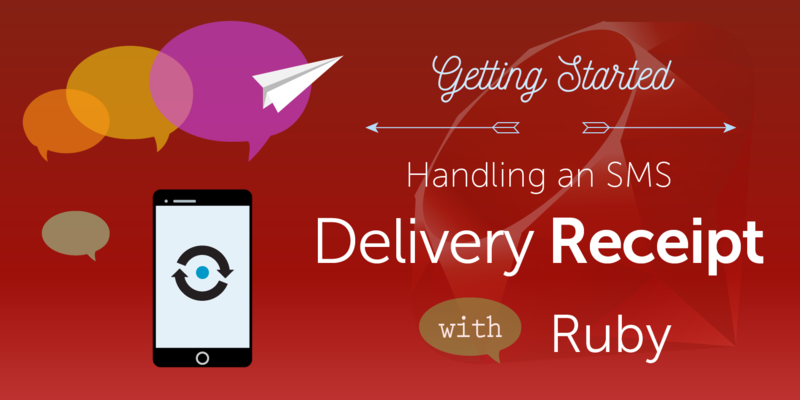 Dispatch NEW Multichannel message delivery with failover. Virtual Phone NumbersLocal numbers available at global scale. ShortcodesDistinguish and brand your messages. 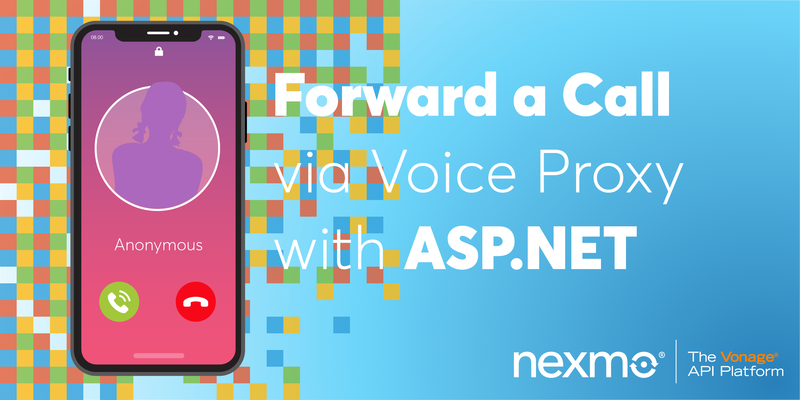 Nexmo DeveloperBuild modern, high-quality voice applications in the cloud. This is the second article in a series of “Getting Started with Nexmo SMS and Ruby on Rails” tutorials. In our previous tutorial I showed you how to send an SMS using the Nexmo API and the Nexmo Ruby gem in a Rails application. What we haven’t looked at though is how to know when a message has been delivered. In this tutorial we will look at what it means for a message to be delivered, and how we can listen for Delivery Receipts from Nexmo to update the status of an SMS in our application. When you make a successful SMS request to Nexmo, the API returns an array of message objects, ideally with a status of 0 for “Success”. At this moment the SMS has not been delivered yet, rather it’s been queued for delivery with Nexmo. In the next step, Nexmo find the best carrier to deliver your SMS to the recipient, and when they do so they notify Nexmo of the delivery with a Delivery Receipt (DLR). To receive this DLR in your application, you will need to set up a webhook endpoint, telling Nexmo where to forward these receipts to. To receive a webhook we need 2 things, firstly we need to set up our server so that Nexmo can make a HTTP call to it. If you are developing on a local machine this might be hard, which is where tools like ngrok come in. With ngrok you can make your local Rails server available within seconds to the outside world. 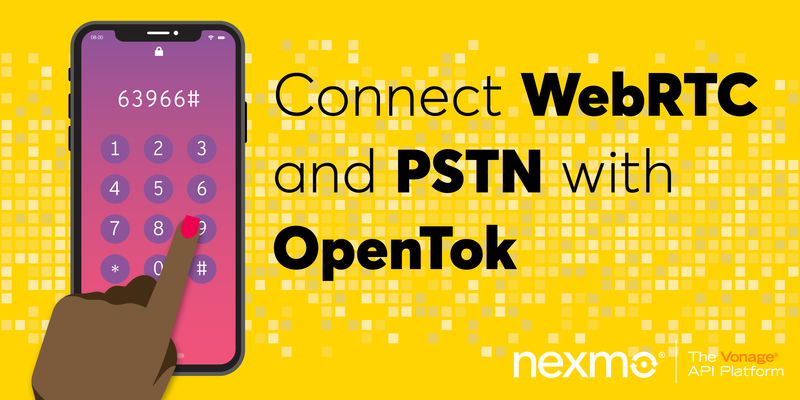 For an in-depth tutorial you can check out a previous post explaining how to connect your local development server to the Nexmo API using an ngrok tunnel. Secondly, we need to make sure our server has an endpoint in place that return a nice and clean HTTP 200 response when called. Let’s add a new controller with an empty response. 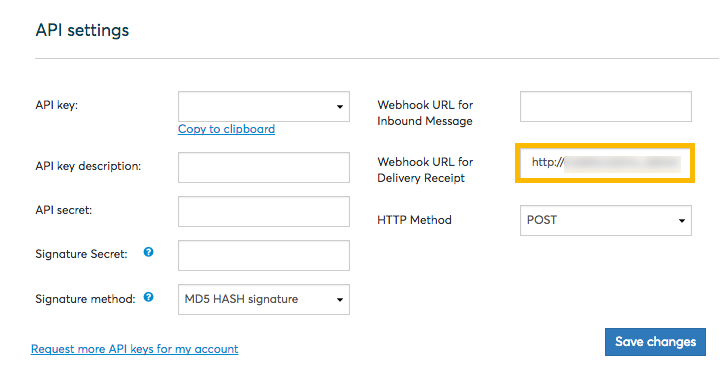 With this in place, you can set up this URL as your webhook address on your Nexmo account. Head over to the settings page on the Nexmo Dashboard and scroll down the API Settings and fill in the following 2 details. Finally, save the form. You might see an error appear after a few seconds if your server can not be reached, or the endpoint did not return a HTTP 200 response. In this case head over to the ngrok Web Interface to inspect the request and response made. The hard part is done at this point really. When an SMS has been sent and delivered, the carrier will notify Nexmo, and we will in return notify your application by sending a webhook. A typical DLR will look something like this. We can extend the example from our previous tutorial and update the SMS record we stored then with the new status. In this example we find the SMS record with the messageId provided, and then update its status with the given status, in this case "delivered". Now we can use our “Send an SMS” form by navigating to http://localhost:3000/outbound_sms. You can check out how we built this form in the first article of this series, “Sending an SMS with Rails”. When the DLR is successfully received we’ll see a log of it in our rails console. That’s it for this tutorial. We’ve set up our Rails application to receive webhooks, informed Nexmo where to find our server, and processed an incoming webhook with a Delivery Receipt. You can view the code used in this tutorial on GitHub. Note: Some US carriers do not support the feature. Also, if you are sending SMS to a Google Voice number, you will not get any receipt. We do not provide reach to other virtual number providers due to fraud prevention purposes. If you have any particular business case where you would like to be able to reach virtual numbers, please contact our Sales Support team! In the next tutorial we will look at receiving inbound SMS messages into our application. 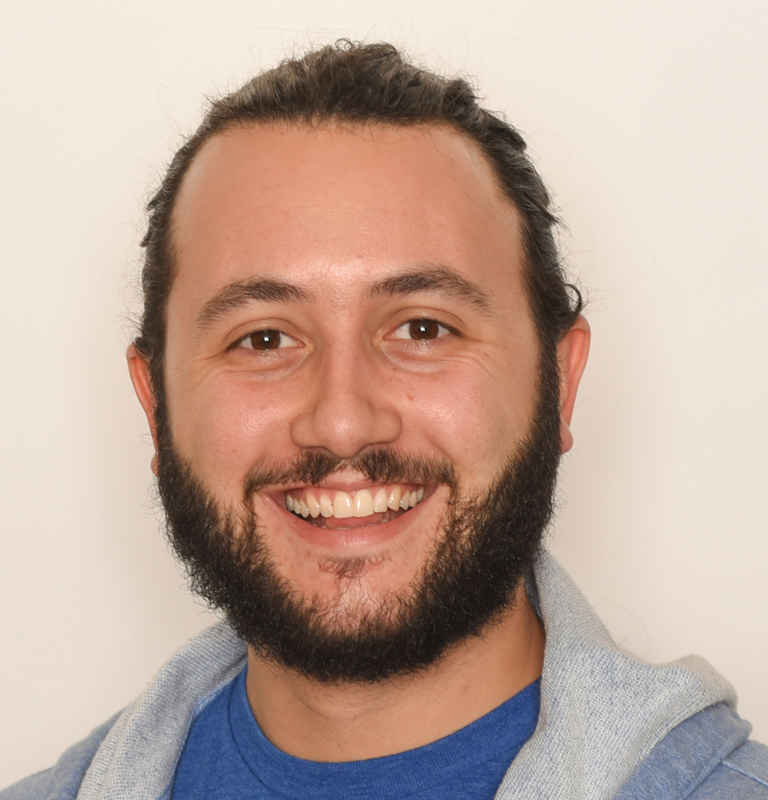 Chris is a Developer Advocate at Nexmo where he helps developers use their global communications platform. When he’s not at conferences you can find him roaming the world. Get the latest posts from Nexmo’s next-generation communications blog delivered to your inbox.